We maintain our market vision with our network of agents and by constantly monitoring the global market. 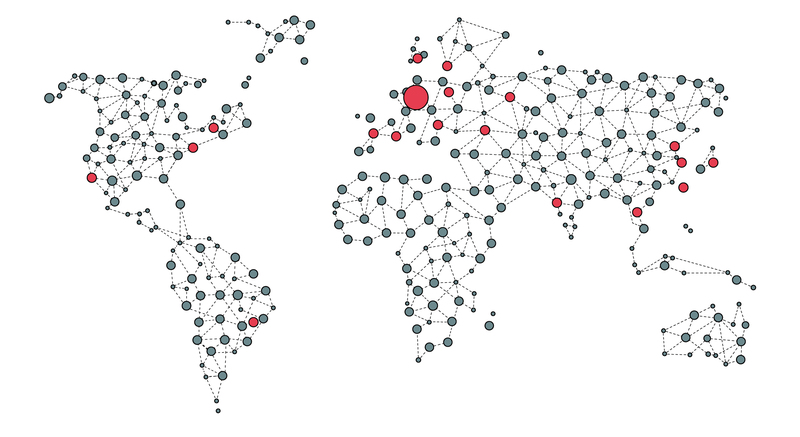 Our network covers over 30 countries and all the major creation centres in Europe, Asia and America. Showroom: Klippan 1c, 2 trp.